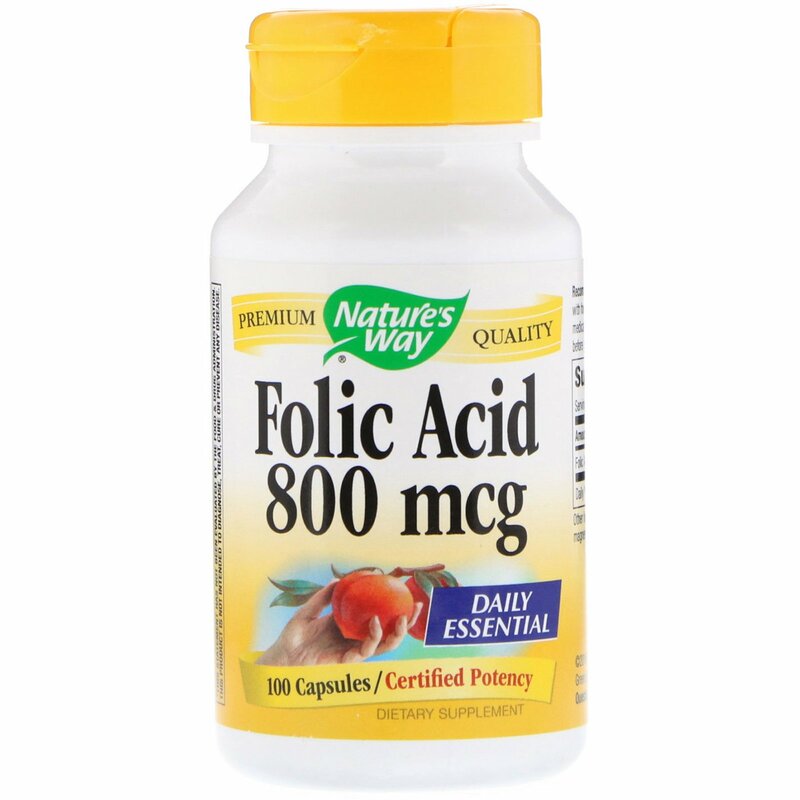 Folic Acid is essential for proper fat metabolism, DNA and RNA synthesis, and tissue growth and repair. Adequate folate in healthful diets may reduce a woman's risk of have a child with a brain or spinal cord birth defect. 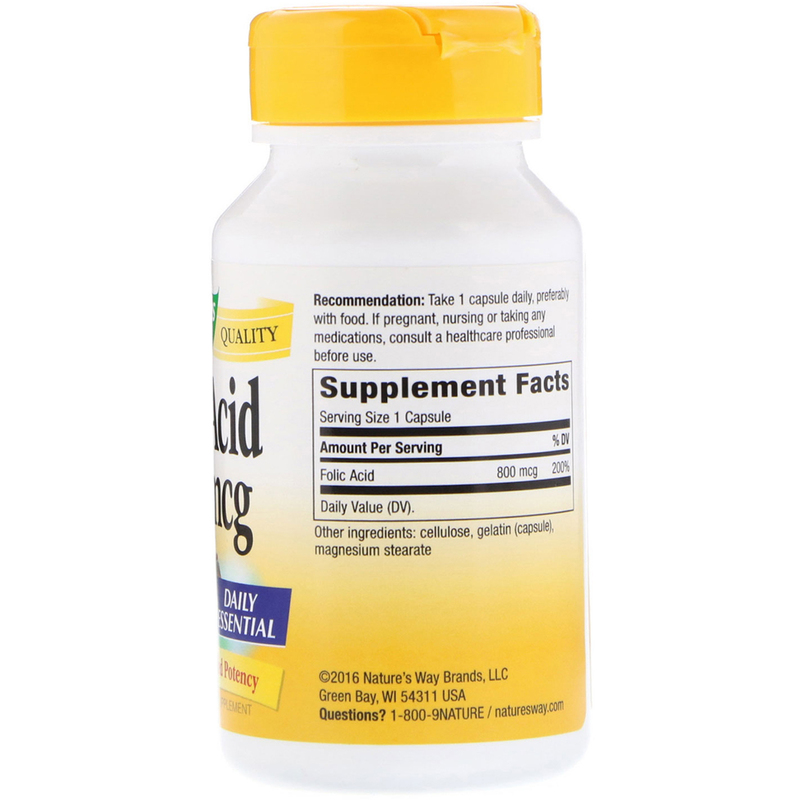 Our Folic Acid is carefully tested and produced to superior quality standards. No sugar, salt, yeast, wheat, corn, soy, dairy products, artificial colors, flavor or preservatives.